We're almost halfway through November (seriously, how is that possible?! ), which means we're only a couple of weeks away from advent calendar season. It might seem silly that a simple calendar that provides a tiny gift each day can bring thousands, if not millions of people so much joy, but you know what? It's the little things in life. 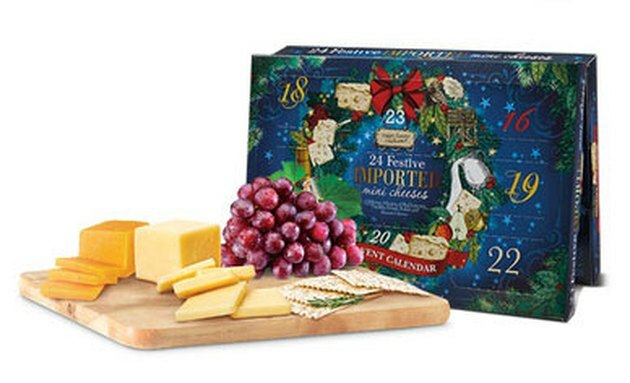 The calendar includes 24 imported cheeses and is small enough to fit in your fridge. It's available in select Aldi stores now, and once it sells out, it won't be restocked. 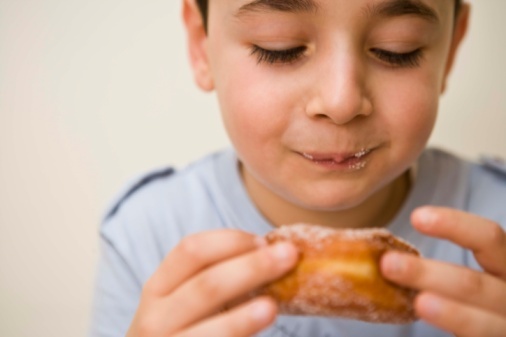 We definitely recommend calling ahead to make sure it's on the shelves!